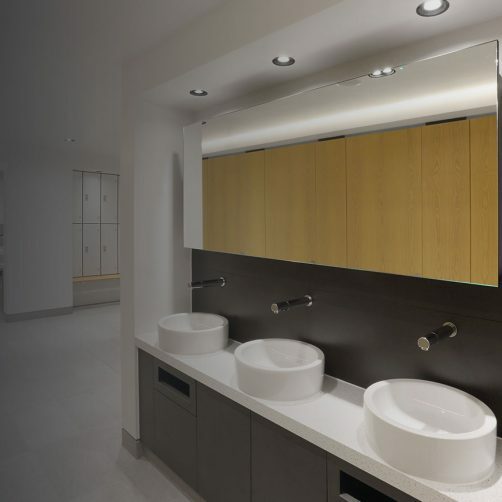 Parkrose offers the highest levels of quality in traditional hand crafted joinery, as well as particular expertise in washroom Fit Out. 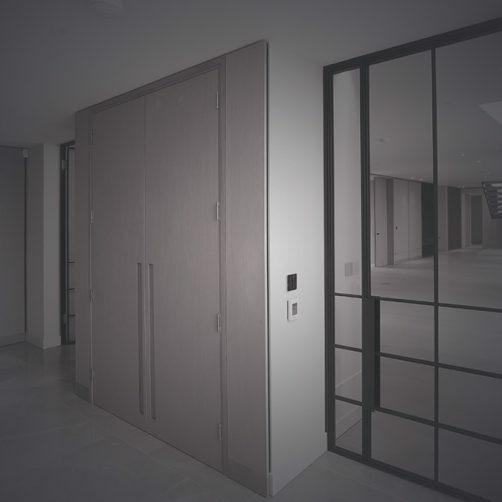 We are always committed to working quickly and efficiently, without compromise on quality or finish, and are flexible enough to accommodate a client’s specific project requirements and provide an all-encompassing joinery service including in-house design, supply and installation. 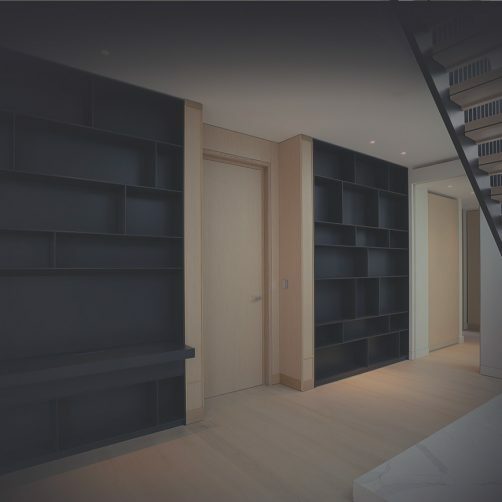 Parkrose specialises in traditional hand crafted joinery. 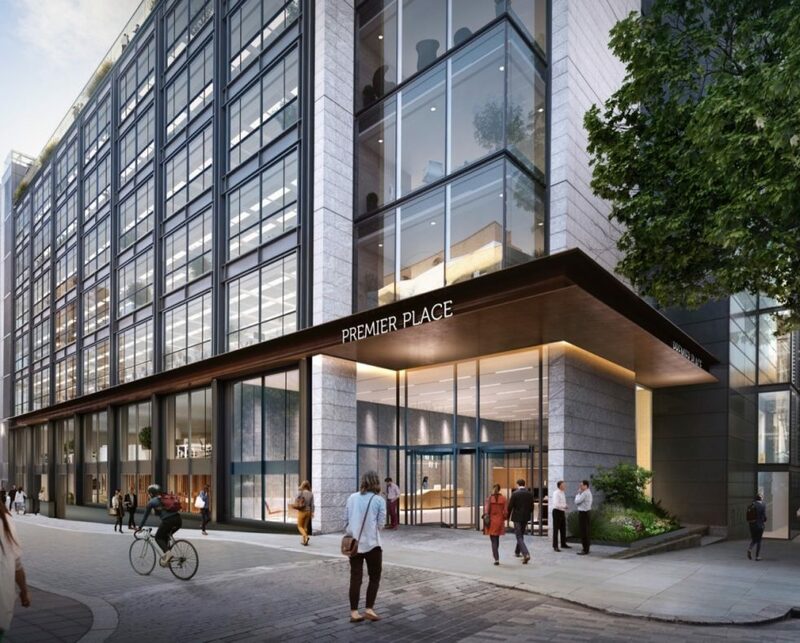 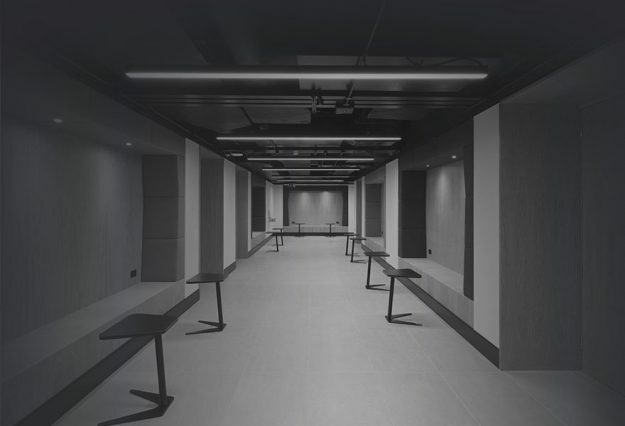 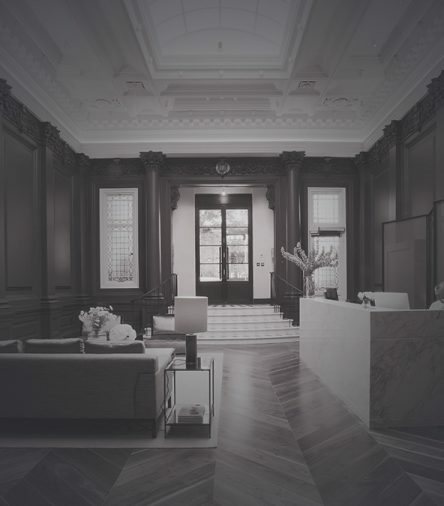 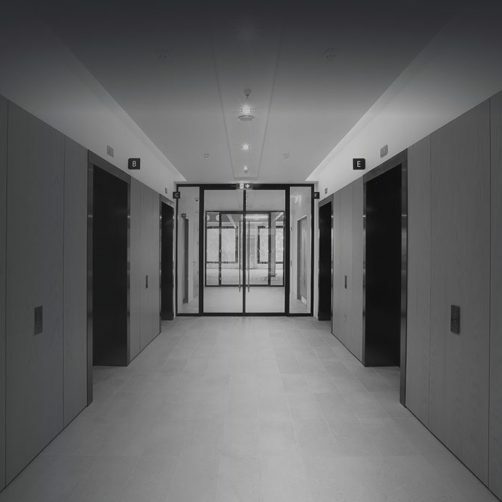 Our vast experience means we can offer an extensive range of services, from doorsets, reception desks and wall panelling, to complete reception and lobby Fit Out. 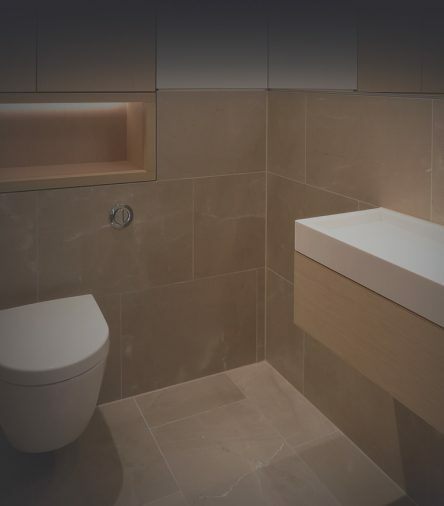 Parkrose has been a leading name in the joinery industry for over forty years. 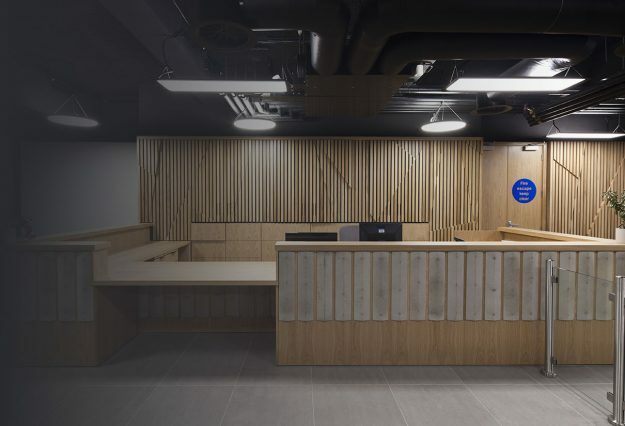 Its reputation as a specialist and bespoke joinery contractor has been built on a commitment to exceptional quality, technical expertise and an ability to consistently deliver to challenging programmes and budgets. 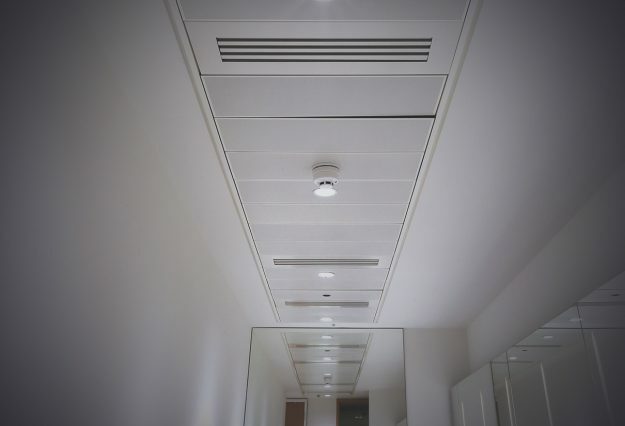 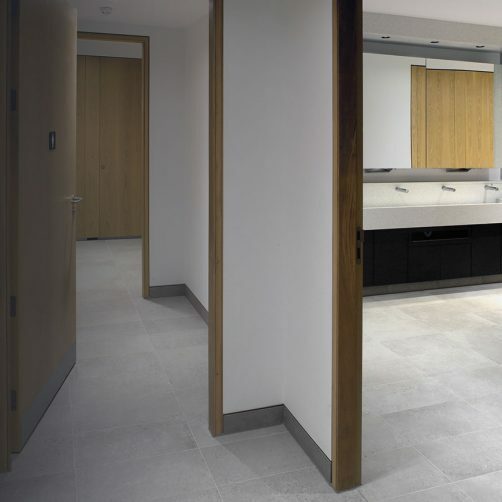 Our specialist expertise combined with our substantial washroom experience means we are able to offer an extensive and all-inclusive washroom Fit Out package. 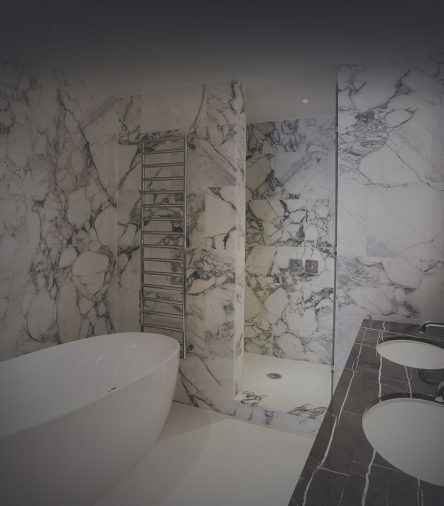 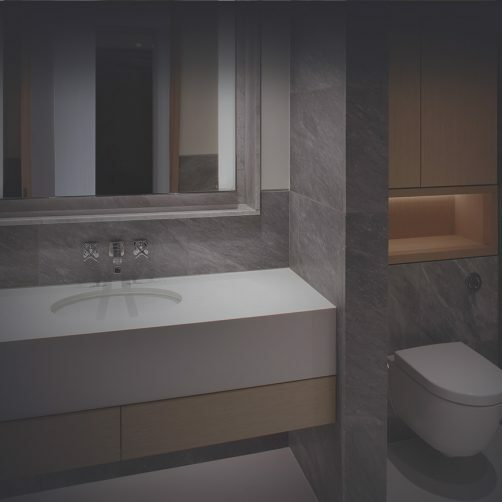 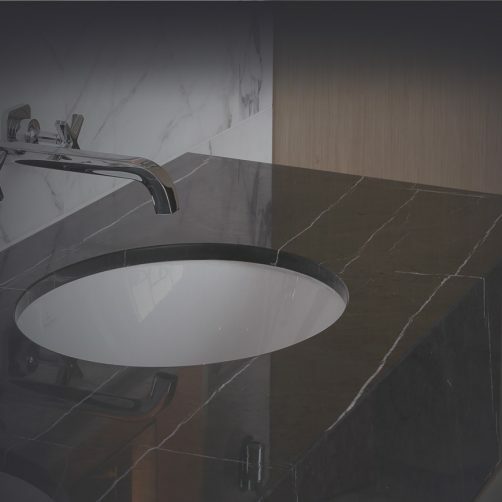 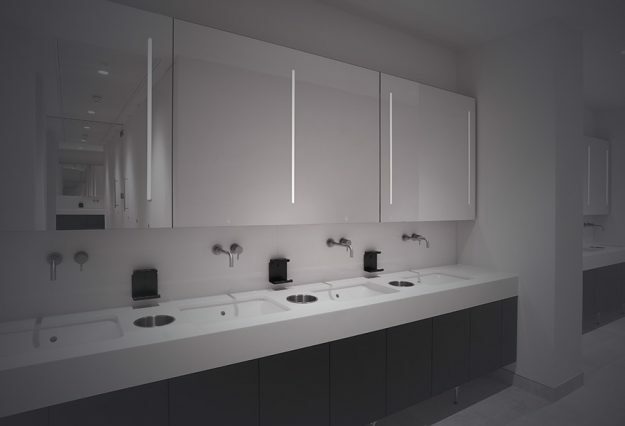 From vanity units, glass and bespoke cubicles, to ceramic tiling, sanitary fittings and decoration; we can provide a comprehensive washroom solution that extends, where required, to a turnkey offering including MEP installation, testing and commissioning. 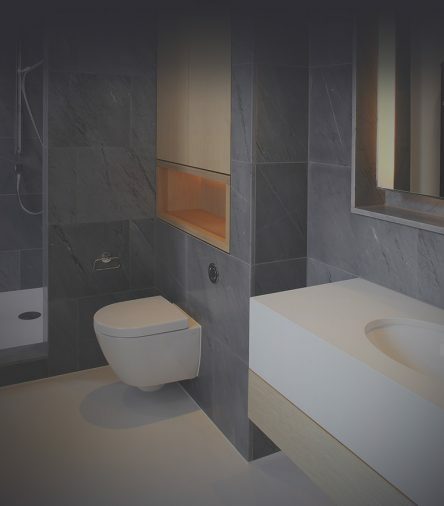 We work closely with architects and clients to take conceptual washroom designs through to a high-end finish. 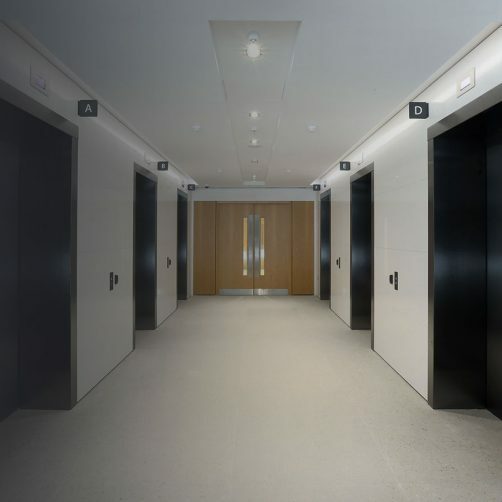 We closely manage interfaces to deliver projects to the optimum standard and reduce risk for our clients. 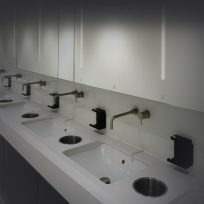 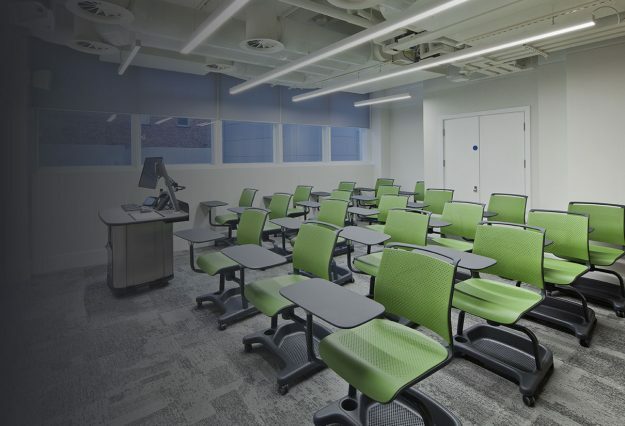 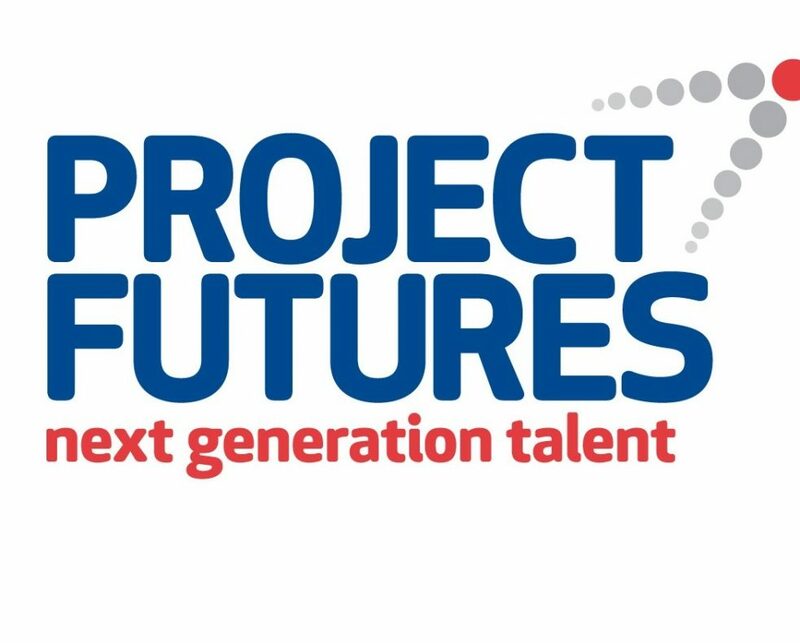 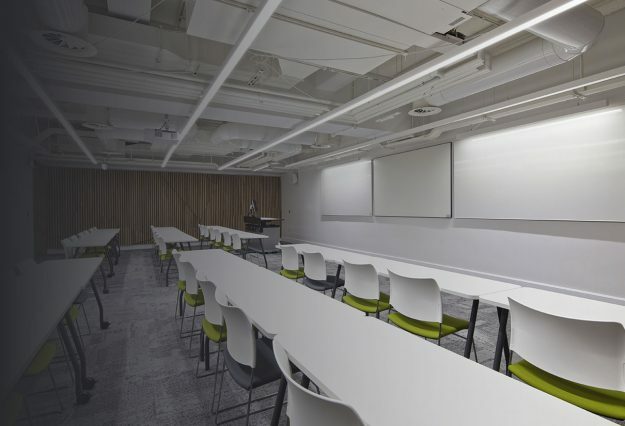 We also provide off-site manufacture solutions to the washroom/WC fit out, helping to ensure quality and consistency whilst offering programme gains and reduced site waste. 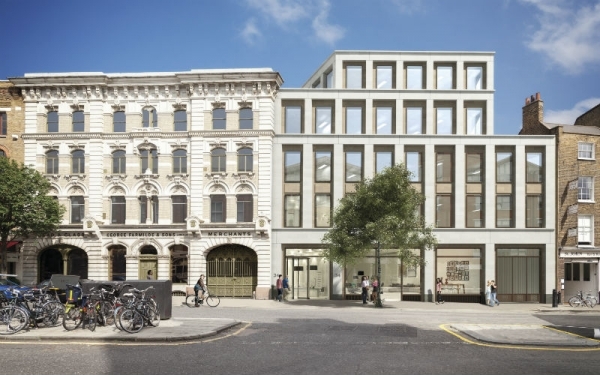 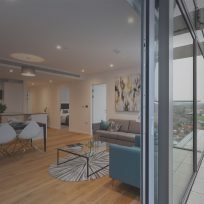 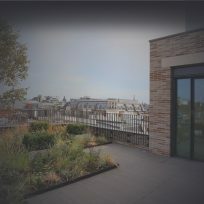 Parkrose were a pleasure to work with on 20 Eastbourne Terrace. 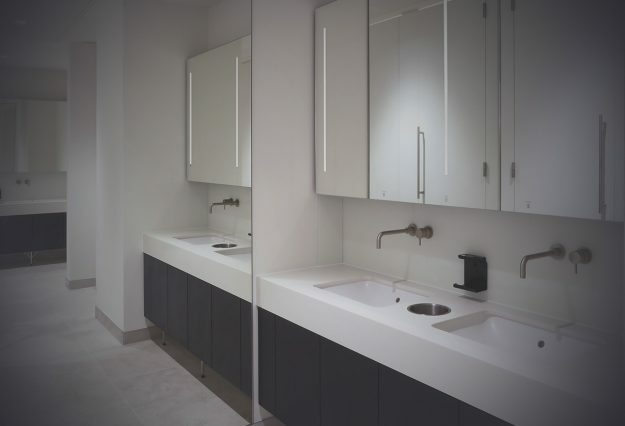 The quality of workmanship and the finished product is a testament to the hard work and attention to detail by everyone at Parkrose. 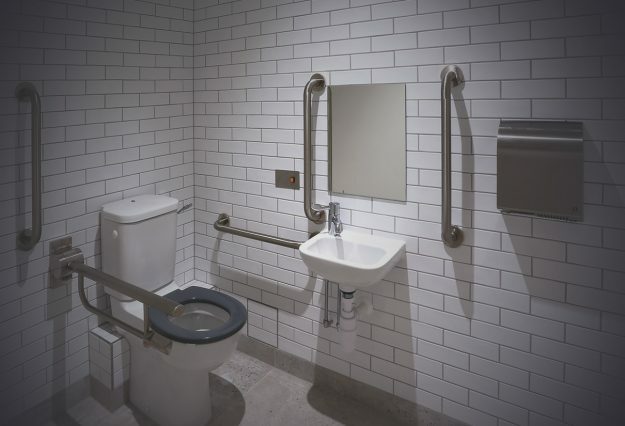 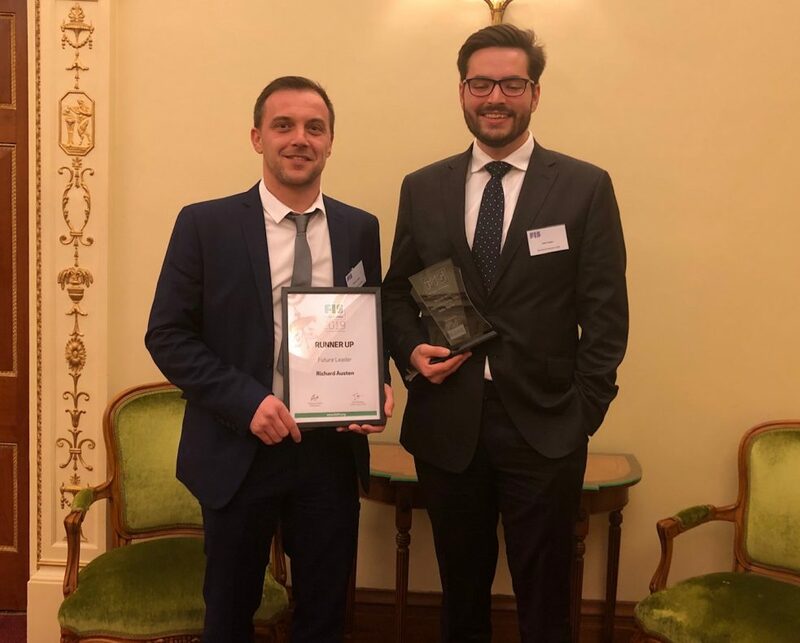 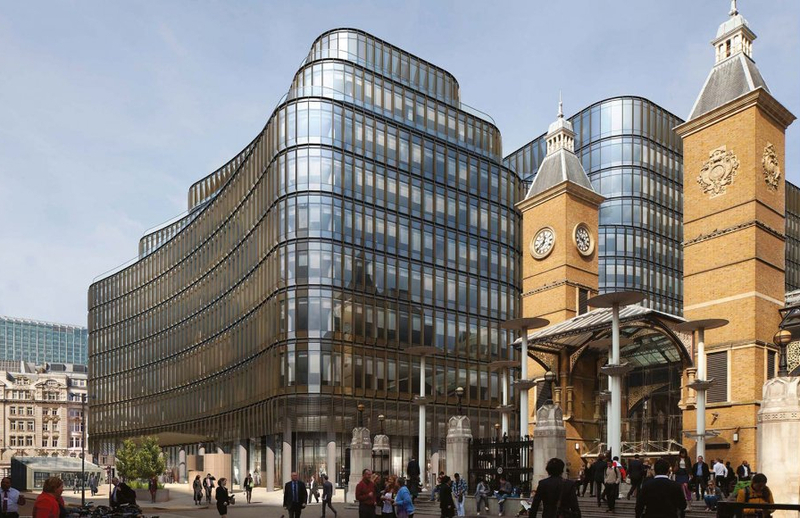 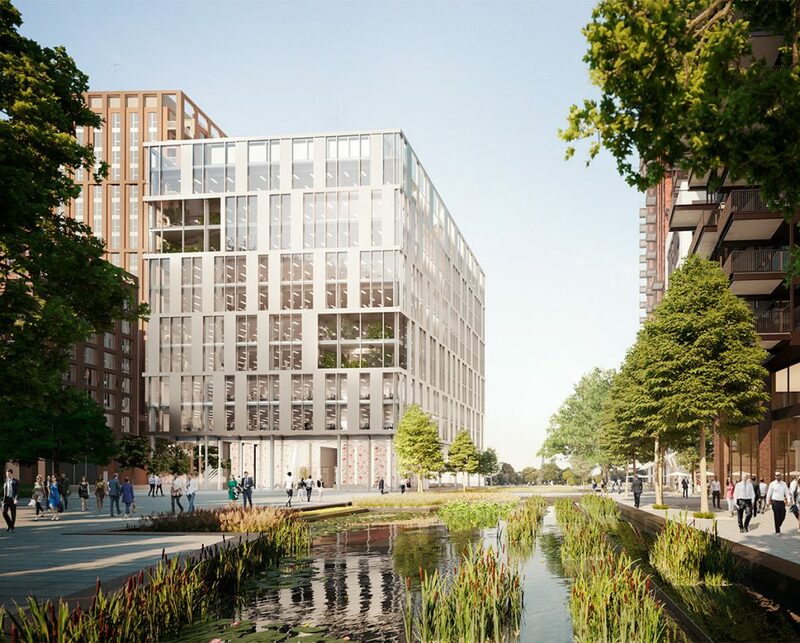 Their off-site washroom manufacture solution delivered clear programme and quality benefits on this award-winning project.